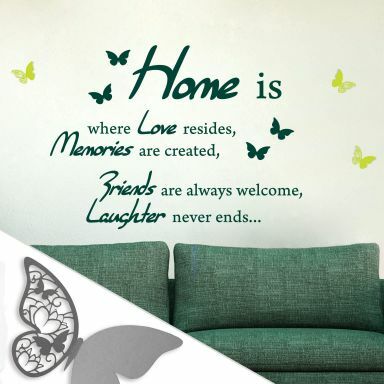 The filigree butterflies make your favorite wall sticker extra special. The butterflies are made of smooth, coloured 240 grams paper. You choose your favorite colour for the butterflies. You can choose from white, orange, pink or lime green. To get a 3D effect, gently detach the butterfly from the paper, then vertically center the butterfly so that the wings face upwards. 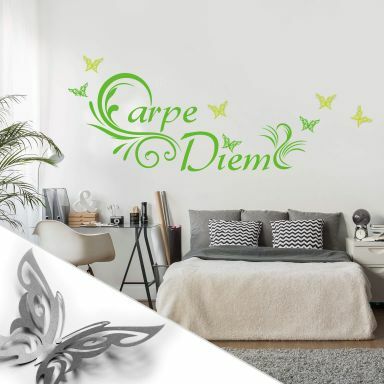 When you order the butterflies you will receive adhesive pads so you can easily paste the butterflies around the wall sticker on the wall or another smooth surface. These butterflies make your wall decoration truly unique! Our decorative butterflies are made out of strong paper and can be folded in the middle. 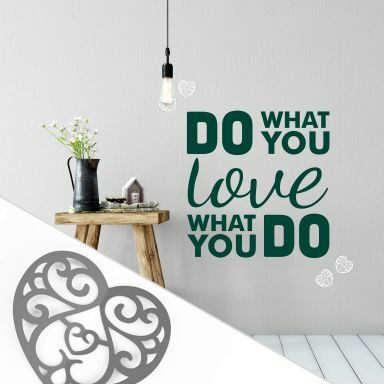 This will bring your wall sticker to life! The best gift you can find!